This is a great choice for a virtual office. This location offers exceptional services which include on-demand conference rooms, clerical services, business address services and day offices. 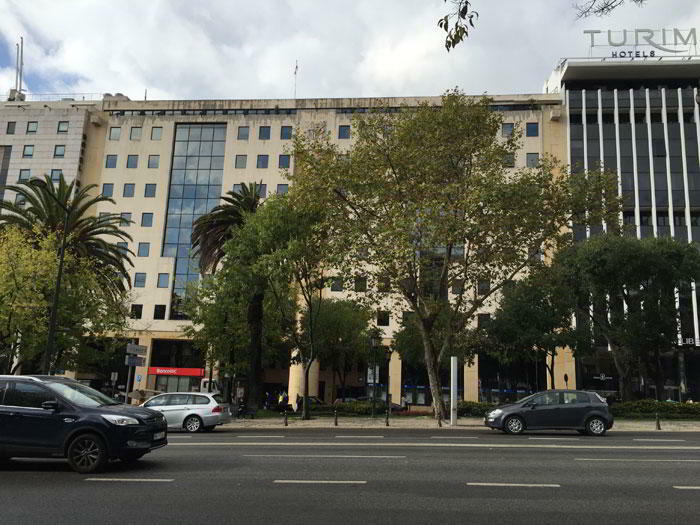 For more information about this Lisbon virtual office, call us now.